I was born March 1st, 1977 into a music loving family. Encouraged at a young age to make a career in music, I attended the Young Talent department from the Royal Conservatoire in The Hague and won several prizes on Classical music competitions. Growing up surrounded by jazz music, it was not a big step to switch to jazz. As a jazz student I had lessons with – in no particular order – Jarmo Hoogendijk, Ack van Rooijen, Eric Vloeimans, Ruud Breuls and Jan Oosthof. 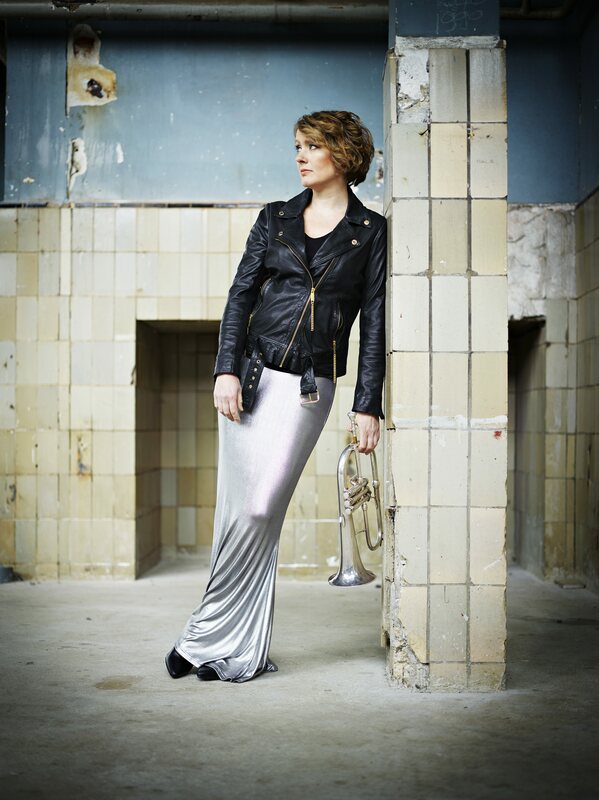 Ellister van der Molen (The Hague, 1977) is a trumpet player who is highly appreciated by her jazz colleagues. This is because she can play everything (such as with her own group Triplicate, as well as with Alice in Dixieland and El Combo Mundial) but also because she has such control over the idiom of the icons of hard-bop. “Actually, I play it by ear, whether I work with Corrie van Binsbergen or Rein de Graaff,” she explains. I have been playing on some of the big festivals of the world, including the North Sea Festival (many times), Pori, Montpelliers and Glastonbury and enjoy the travelling and cultural exchange. Next to playing, I also teach trumpet and jazz improvisation. I think teaching broadens my horizon. It forces me to find structures where things seem obvious. I hope to see you on one of my concerts; feel free to subscribe to the newsletter!